2nd Street District is located in Texas, city Austin. Shopping mall has over 61 stores and address is: 214 Guadalupe Street, Austin, Texas - TX 78701. 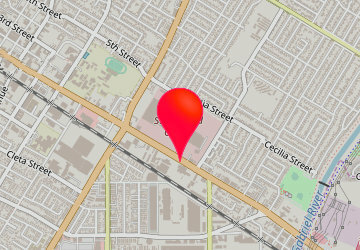 2nd Street District info: address, gps, map, location, direction planner, store list, opening hours, phone number. For information about the opening hours please visit the shopping district.